At a time when traditional manual crafts are disappearing across the Islamic world, it is vital to record the manufacturing practices, daily lives, and rituals of skilled artisans. The practitioners of manual crafts continue to be pressured by industrial production and globalized trade. Political instability and social change bring their own challenges. These factors are particularly acute in Syria. The ongoing civil war (2011-present) has had catastrophic consequences for its inhabitants, causing countless deaths. Millions have been internally displaced, while the flight beyond the borders of Syria has created a refugee crisis. In many areas of the country the built environment and infrastructure lie in ruins. Many of the monuments and archaeological sites have been looted, with some deliberately destroyed during the conflict.  The crafts are another significant component of the rich cultural heritage of Syria, and this site is intended to preserve information on aspects of traditional manufacturing practices of urban and rural areas. It is hoped that this will be a resource for students and researchers working on the material cultures and socio-economic life of Syria and the surrounding regions of the Middle East. This site is organized according to the cities, towns, and other settlements of modern Syria. Within each of these you will find primary written sources, secondary historical studies, ethnographic and archaeological research, and photographs that provide evidence for craft activities conducted in these locations across Syria from the seventh century to the present. The site will also be complemented by a range of resources designed to aid in the study of the craft traditions of this region. Some are already available on the site, and others will be added soon. These comprise: essays dealing with specific aspects of the crafts of Islamic Syria, links to related archives and collections, maps, short biographies of major primary sources, a glossary of technical terms, and a bibliography.